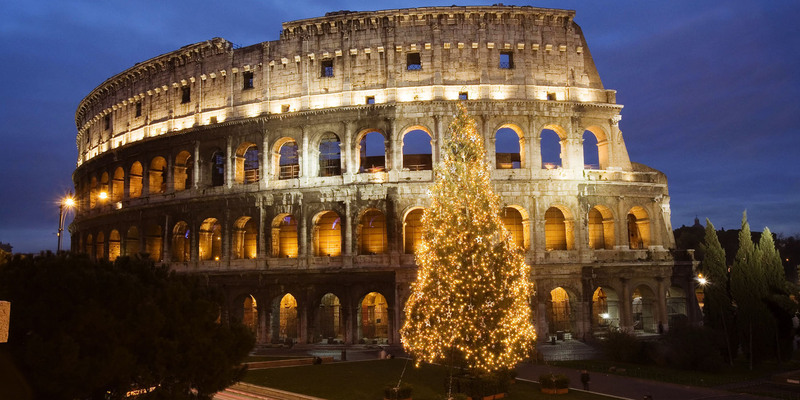 What is best for Christmas that wandering the beautifully lit-up streets of Rome? Maybe tasting a pandoro, the traditional Christmas Italian cake, or heading at the Christmas market of Piazza Navona… But Rome is also a city full of talents where you could meet some of the best hairdressers. 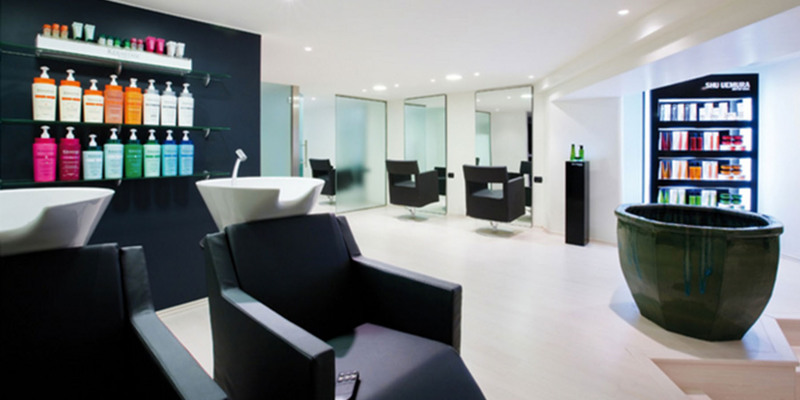 If you are tired of doing your Christmas shopping, make a stop at the Metodo Rossano Ferretti Salon and discover a completely new concept of hair cutting! With sensibility and care, the stylist treats each strand its own way, in order to achieve the most natural effect. Enhance your femininity and beauty for the holidays. 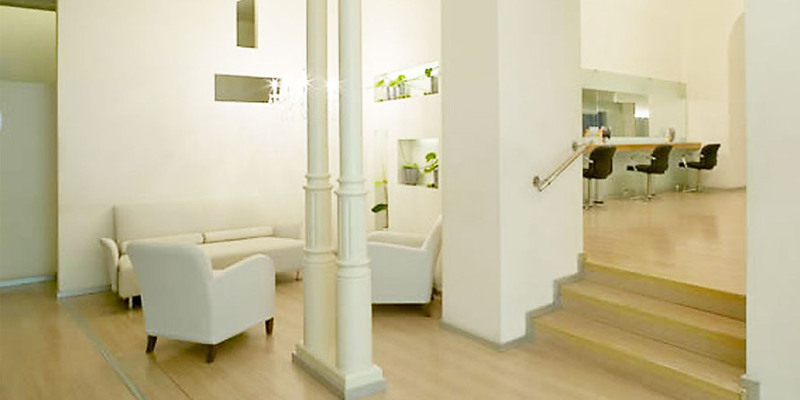 At Massimo Serini Hair Beauty, stylists pay a particular attention to your style and face to find the perfect natural cut that will valorize it. After admiring the Christmas lights at the Fontana di Trevi, get your hair done by Roberto D’Antonio and follow in the footsteps of celebrities like Vanessa Redgrave or Trudie Styler who have already walked through the door of his salon. If you are in Rome for the holidays, you will not miss the beautiful Piazza di Spagna. 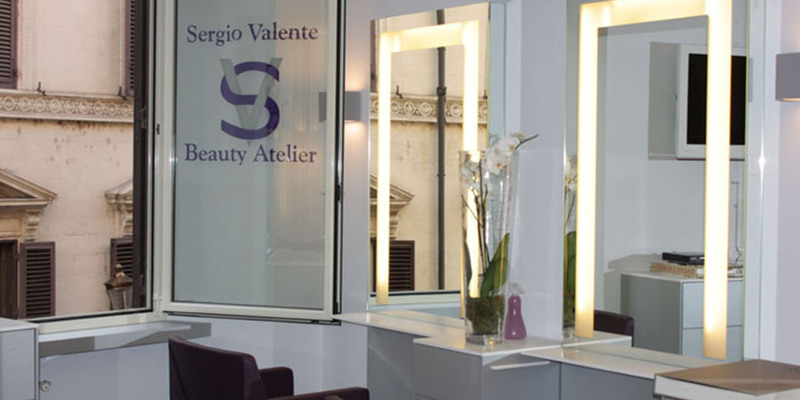 Think about visiting Sergio Valente Beauty Atelier, which is located on this square. 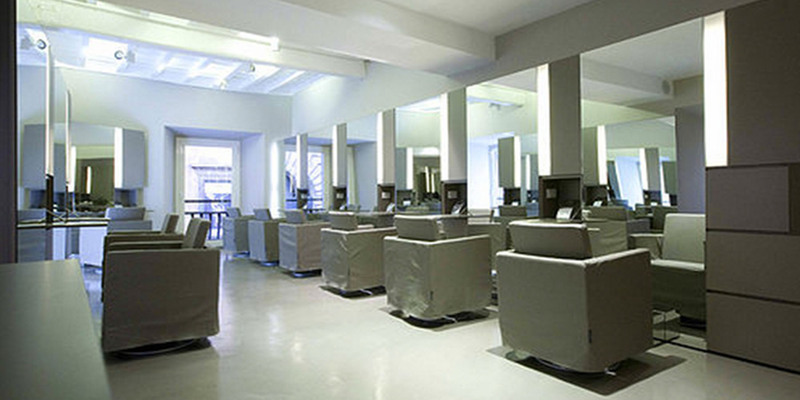 Enjoy the services that the salon offers and get your hair and body the ultimate beauty experience.